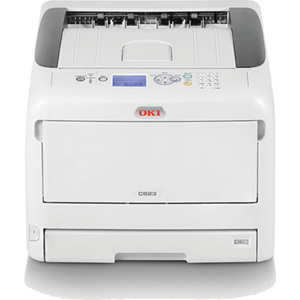 OKI Printing Solutions is a global business-to-business brand dedicated to creating professional printed communications products, applications and services which increase the efficiency of today's businesses. 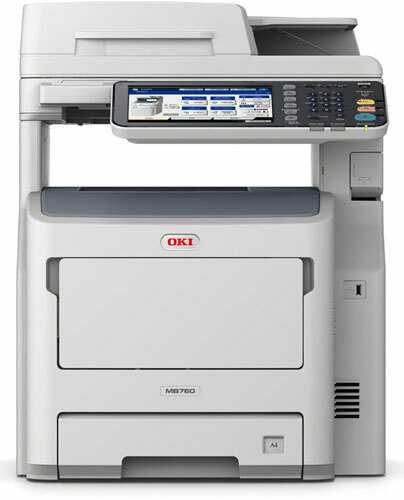 From printers to faxes and multi-functional products through applications and services, OKI Printing Solutions has brought to market a range of incredibly fast and high performance machines that regularly win awards and beat the competition. 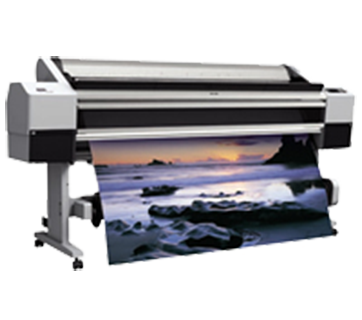 OKI Printing Solutions offers a portfolio of products that are specifically designed in response to the needs of the business customer. 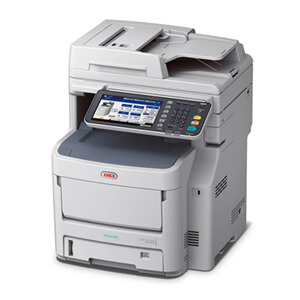 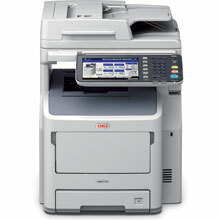 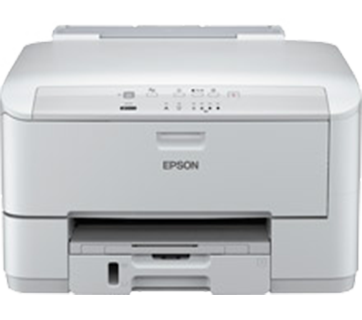 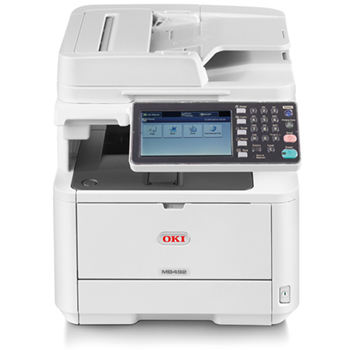 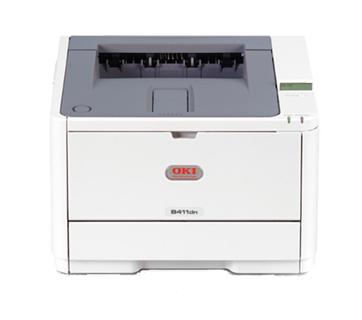 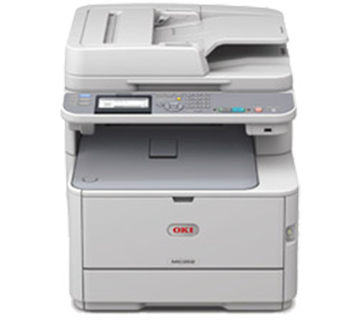 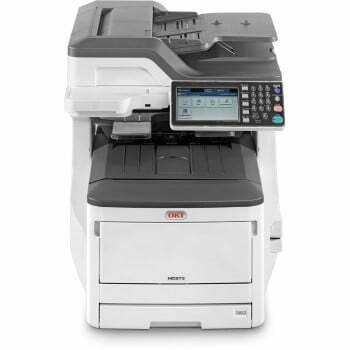 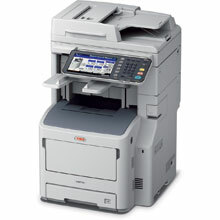 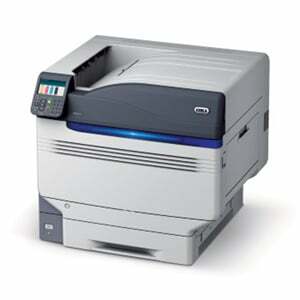 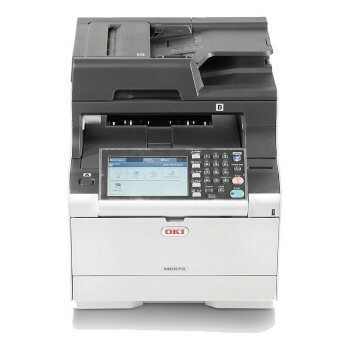 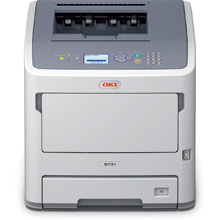 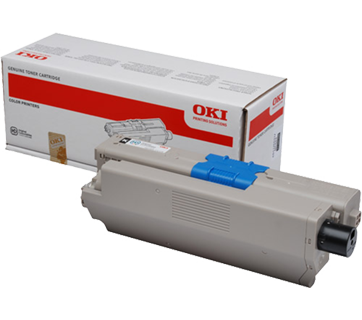 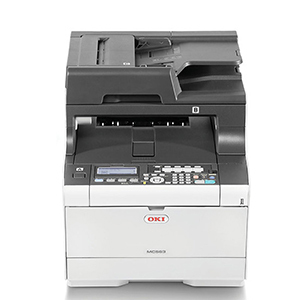 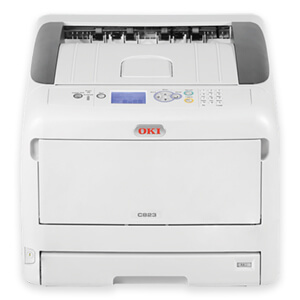 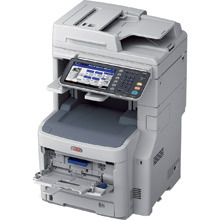 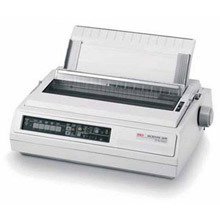 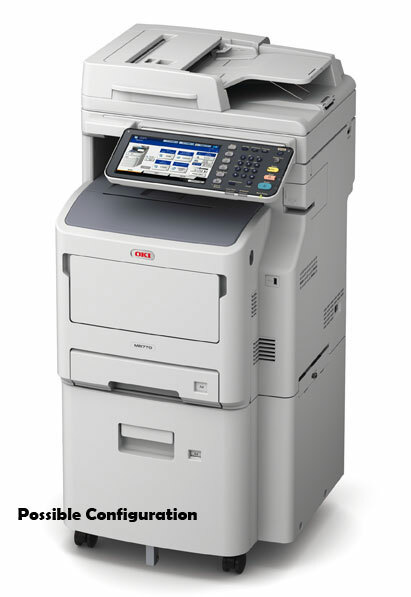 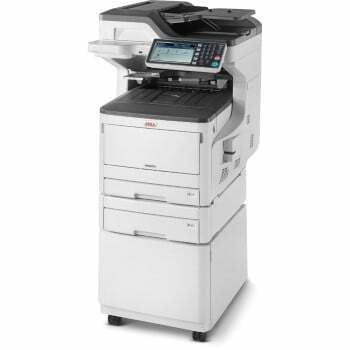 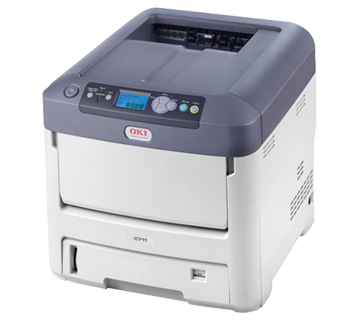 OKI Printing Solutions categorises its product ranges into five distinct segments: Serial Impact Dot Matrix (SIDM), Colour Non-Impact Printers (NIP), Mono NIP and Fax, and Multifunction Products (MFPs).